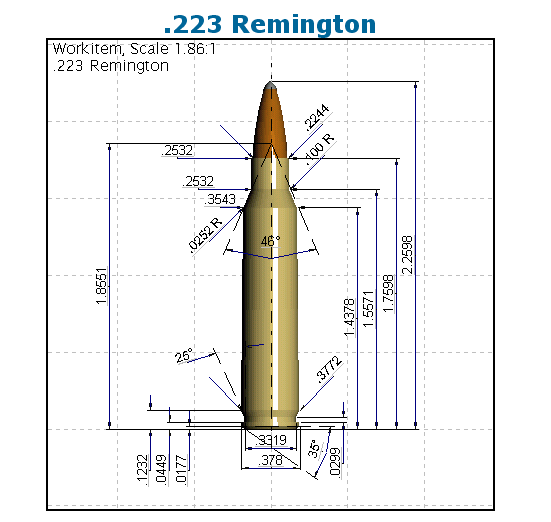 Catshooter measured four cases picked at random from batches of Lake City (LC) 2008 (5.56x45mm), Lapua .223 Rem Match, Winchester .223 Rem, and Remington R-P .223 Rem. 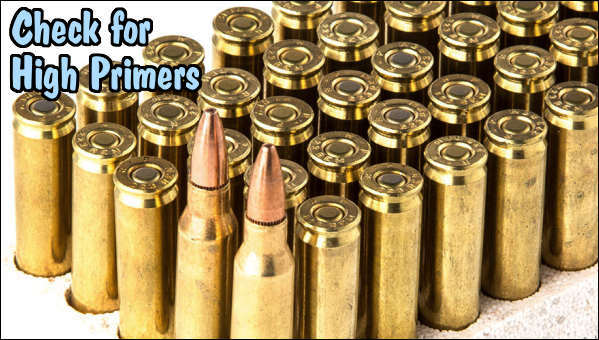 Catshooter writes: “For all you guys that have believed that Winchester cases were tougher than Remington — you are vindicated, they are a lot tougher! However, Lake City and Lapua are ‘the pick of the litter'”. 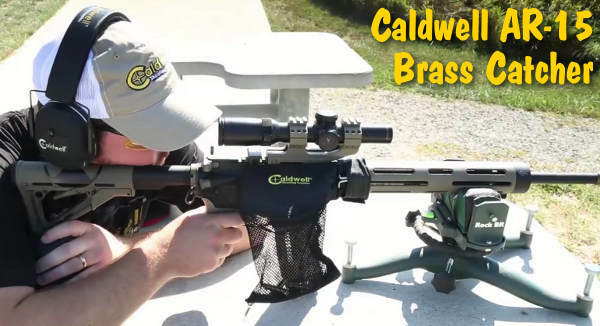 Catshooter notes that both Lake City and Lapua are significantly harder than either Winchester and Remington .223 brass. 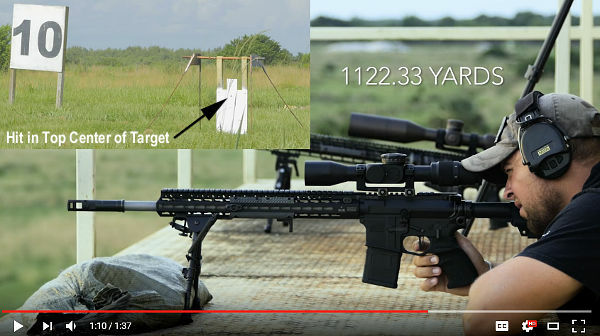 That’s something that we’ve observed empirically (Lapua and LC stand up better to stout loads), but now we have some hard numbers to back that up. 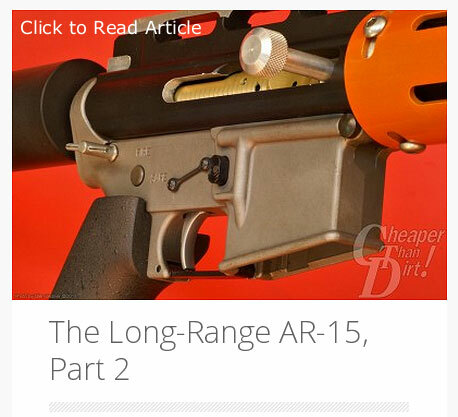 Hats off to Catshooter for settling the hardness debate with his Ames Hardness Gauge. 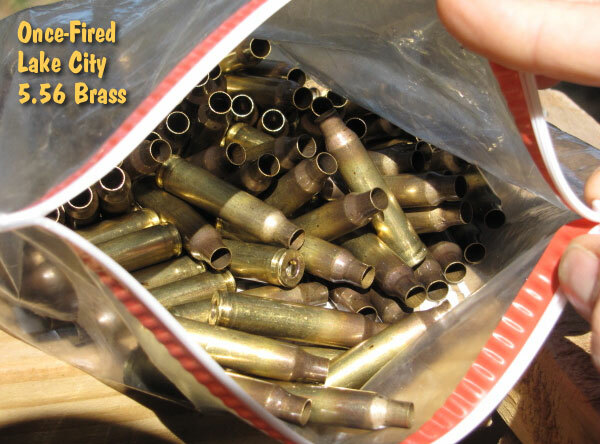 Share the post "How Hard is Your Brass? 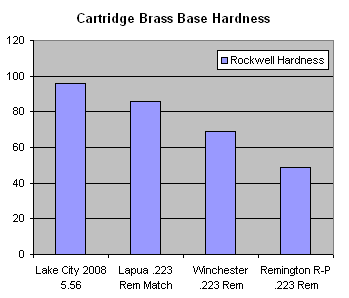 5.56 and .223 Rem Base Hardness Tests"
Need “value-priced” .223 Rem Brass? Then give Graf & Sons a call. 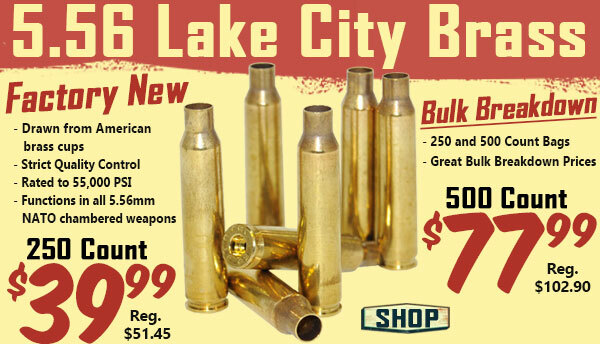 Graf’s has NEW Lake City Mil-Spec .223 Rem (5.56) unprimed brass on sale for just $19.99 per 100 cases. That’s right… just twenty bucks per hundred. But this sale price expires Friday 4/23/2010 at midnight. Large quantities of sale brass were on hand at this price as of 12:00 noon CST on 4/21. To order, visit Grafs.com, or call 1-800-531-2666. 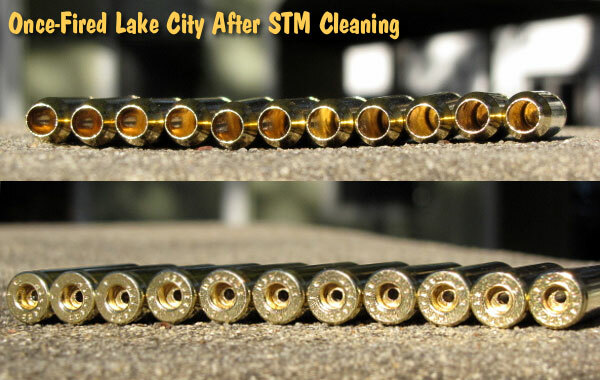 Many shooters feel that Lake City makes some of the best .223 Rem (5.56×45) brass available. 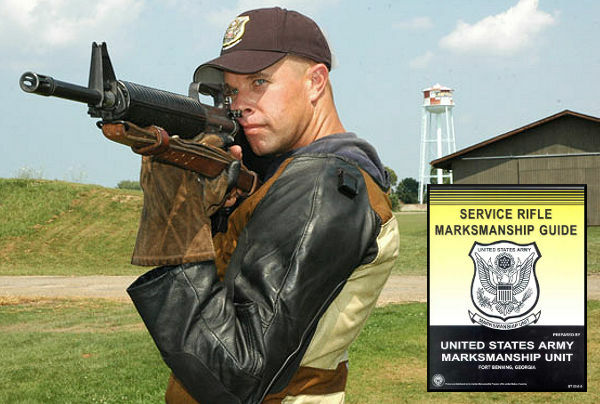 And it’s hard to beat Graf’s price for this LC 2009 headstamp brass (item FDU223). 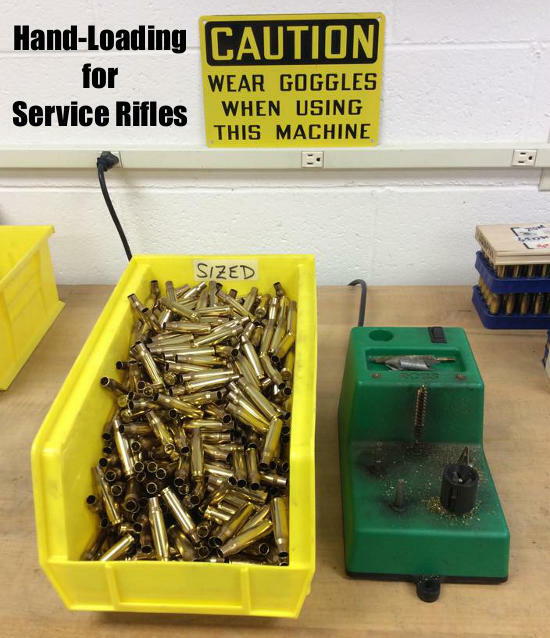 This is a good opportunity for varminters and service rifle shooters to lay in a large supply of quality brass. 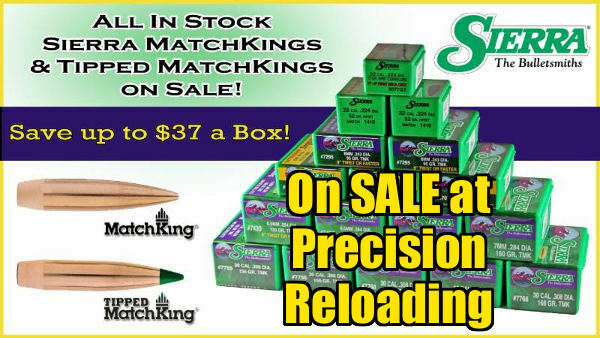 Share the post "Lake City .223 Rem Brass on Sale at Graf’s This Week"
Grafs.com is currently offering Prvi Partisan .223 Remington brass at very attractive prices. 100 cases cost just $22.99, and that includes shipping (but not the $4.50/order handling charge). Bulk orders of 500 or 1000 cases are even less. 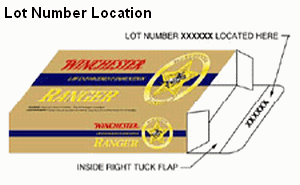 This is boxer brass, fully reloadable. The PRVI brass is very good brass for the price. 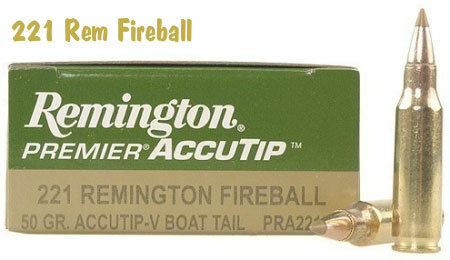 We have tried it in the Prvi Partison loaded ammo as well as in reloads. 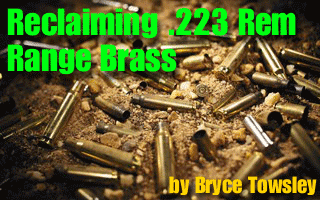 The brass holds pressure well and is more weight-consistent than some brands of domestic .223 brass. 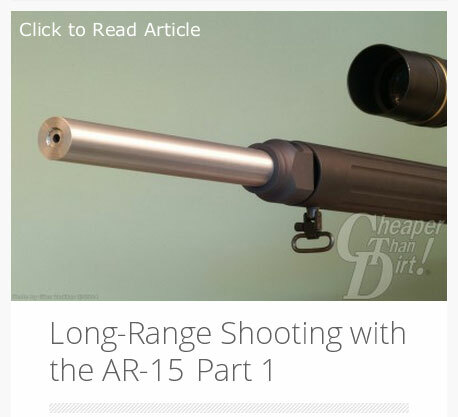 This is a good choice for large-quantity varmint loads. 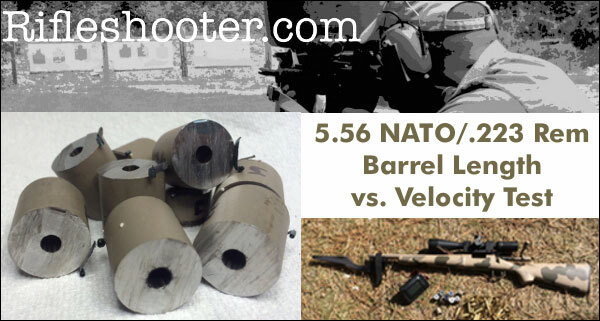 NOTE: Some lots of Prvi Partisan milsurp 5.56×45 loaded ammo have arrived in the US with crimped primer pockets. 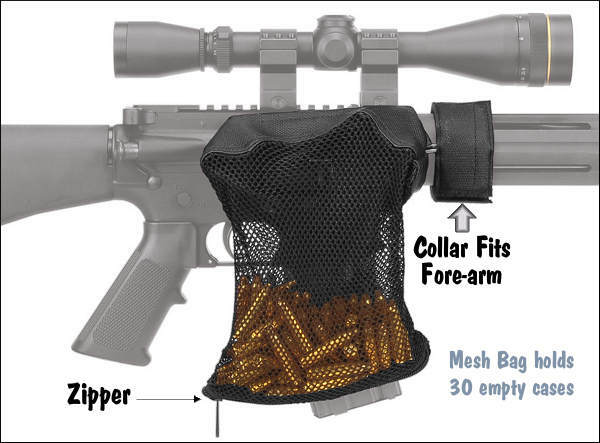 When reloaded, those cases may require prep with a primer pocket swager to ease primer seating. 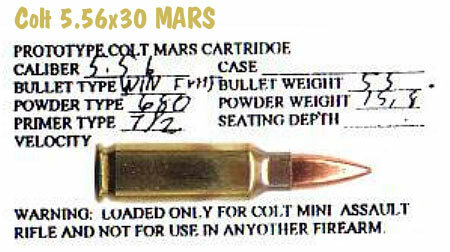 The unloaded, new .223 Rem brass sold by Graf & Sons is UNPRIMED and has not been crimped, so you should have no difficulty seating primers. 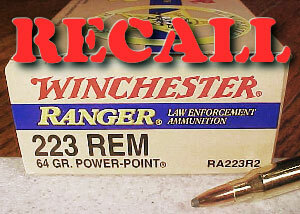 Share the post "Good Deal on Prvi Partisan .223 Rem Brass"